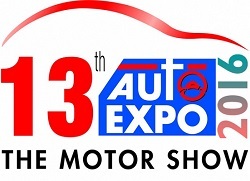 Expands Supro range with 4 new products in Passenger category and 3 new products in Cargo category. Mahindra & Mahindra has introduced 7 new products on the Supro platform. 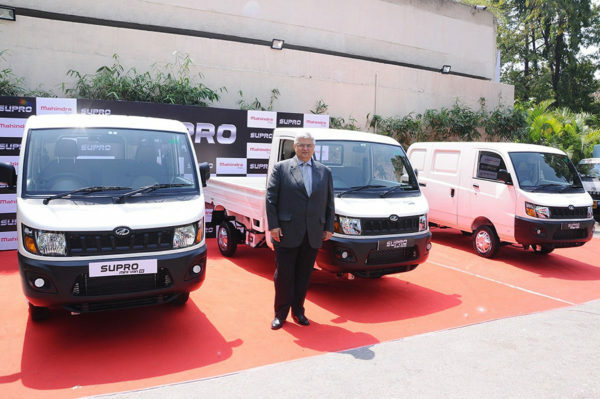 The Supro which was introduced in 2015 now boasts of 11 product offerings comprising 4 body forms Hard Top, Soft Top, Cargo Van & Minitruck, 3 fuel types and 4 engine powers. 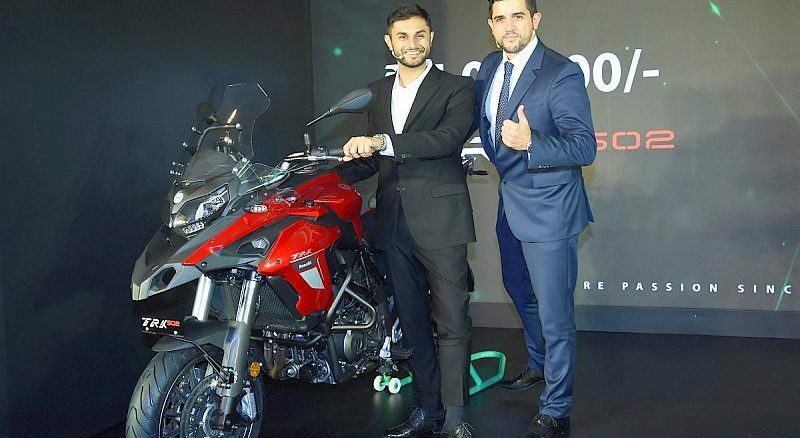 The new products are introduced to further consolidate the company’s position in the Small Commercial Vehicles where the company is a leader thanks to the Jeeto, Supro and Bolero Pick-up range. Mahindra currently has a market share of 51% in the small commercial vehicle load segment. The new range is BSIV complaint and will be available in 19.2kW (26HP) power in diesel, 18.8 kW (25HP) in CNG and 25 kW (34HP) in electric. 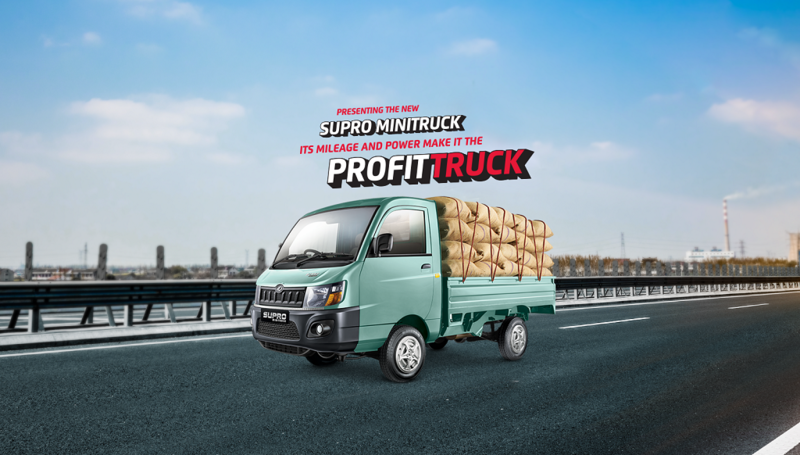 At the launch of the Supro platform in October 2015, the company had introduced two products, namely the Supro Maxitruck (aimed at customers upgrading from the mini truck segment) and the Supro Van (aimed at Personal, Dual usage & Low end Tour & Travel customers). 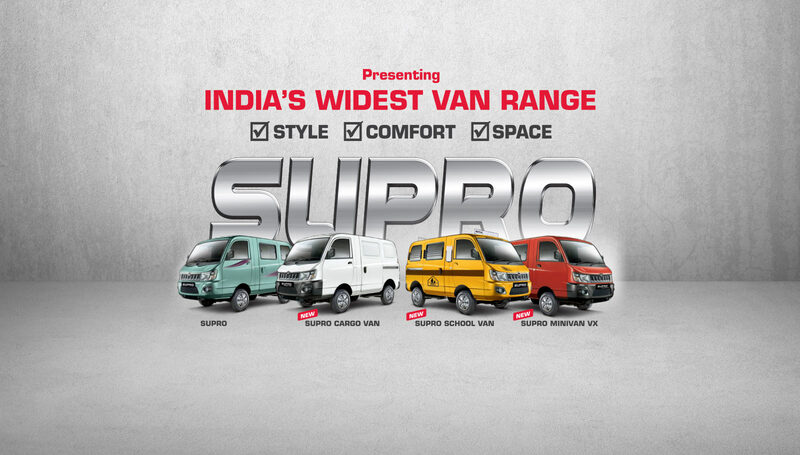 In October 2016, two more variants, namely the eSupro Van and the eCargo Van were launched. The Supro Minivan starts at Rs. 4.56 lakhs (Ex-showroom Gurgaon, BS4) while the Supro Minitruck starts at Rs. 4.23 lakhs (Ex-showroom Gurgaon, BS4).